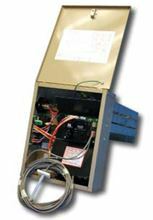 Electro Industries Air Strip Heater or Duct Heater with Warmflo Controlled Element Package - EM-WE1025H and 9600 watts with 8 by 10 Inch element rack. 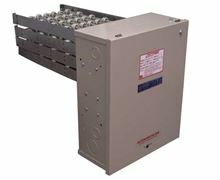 This Electro EM-WE1025H Duct Heater may have various installation applications. 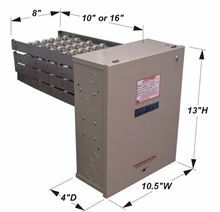 Generic strip heat designed for air handler, heat pump, or blower cabinet outlet duct installation.